Home GBPAUD Could the stronger Pound see GBP/AUD hit 2.00 this year? Could the stronger Pound see GBP/AUD hit 2.00 this year? Despite the path for the UK’s divorce from the EU remaining unclear, the Pound has been increasing in value quite substantially over the past week or so, with the GBP to AUD exchange rate jumping by an impressive 7-cents in just the past two weeks. The gains can be put down to both Sterling strength, as well as Aussie Dollar weakness. Sterling has climbed in value across the board of major currency pairs since the UK’s Prime Minister Theresa May lost the vote on her deal. Financial markets appear to have digested the recent impasse in negotiations as an opportunity to extend Article 50, and therefore allow the UK to continue trading with the EU under the current agreements. The potential of an extension to Article 50 has been a positive for Sterling, and we’ve seen the pattern of a softer Brexit outlook resulting in a stronger Pound on a number of occasions since the vote in 2016. 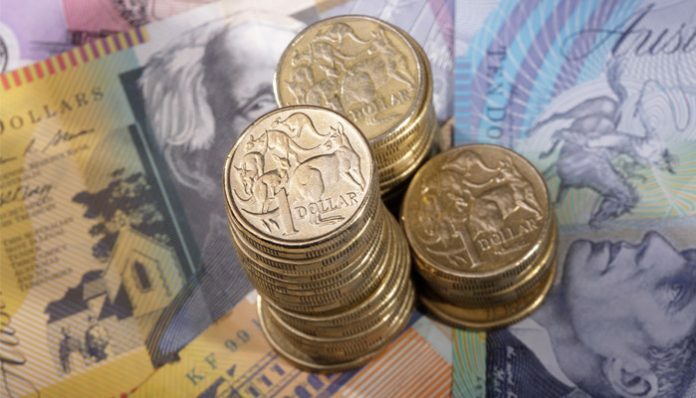 The Australian Dollar on the other hand has come under pressure, as talks between the US and China remain tense. 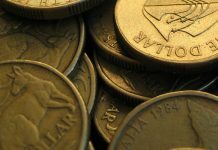 Whilst there is uncertainty surrounding the Chinese economy, and the global economy, the Aussie Dollar is likely to remain under pressure. 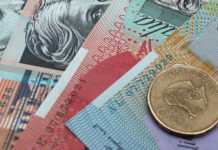 NAB bank (National Australia Bank) has this week outlined their forecasts for a stronger GBP/AUD rate throughout the year, with analysts predicting that the pair could hit a 4-year high and trade north of 2.00. If there is a return to the Sterling exchange rates seen before the Brexit vote, I personally believe this is a possibility as Sterling’s price has been negatively impacted by the uncertainty of the UK’s future. Economic data releases are light for both the UK and Australia for the remainder of the week, so I expect both Brexit updates along with the US-China talks to remain the main driver of GBP/AUD exchange rates. If you wish to be updated in the event of a major move for the GBP/AUD pair, do feel free to register your interest with me. Use the form below to to get in touch and I will be happy to respond personally and discuss your enquiry. Aussie dollar strengthens owing to positive Chinese data, will GBP/AUD test 1.80 anytime soon? 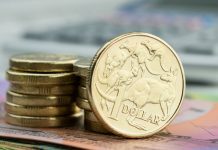 Pound to Australian dollar forecast: Will GBP/AUD levels fall below 1.80?